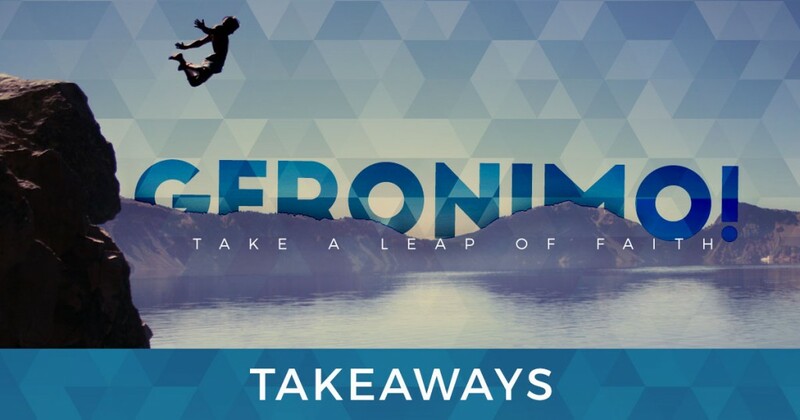 Here are some takeaways from Sunday’s “Geronimo” message. You can watch or listen here. Christianity is not a safe sport—it is risky business. The greatest risk you’ll ever take is putting your trust and faith in Jesus Christ. If you run from the thing you are supposed to chase the best you can do is break even. 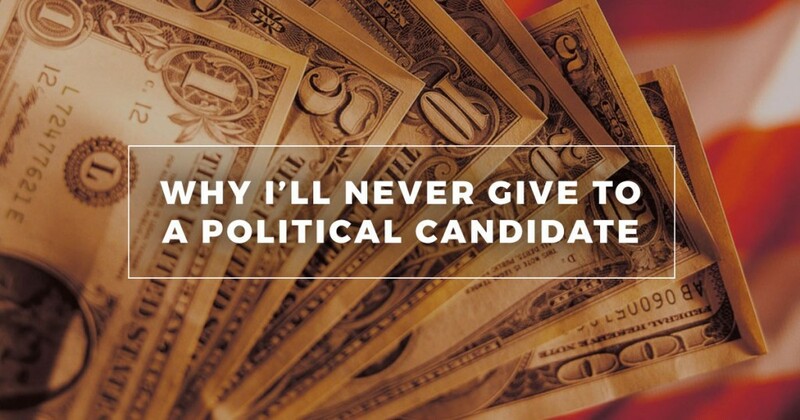 We won’t regret the mistakes we made as much as the God-ordained opportunities we missed. A calculated risk may mean giving up something good so you can experience something great. A Relationship with God is the ultimate win/win—you can never give up more than you get back. When stepping out in faith, you almost always second guess yourself. 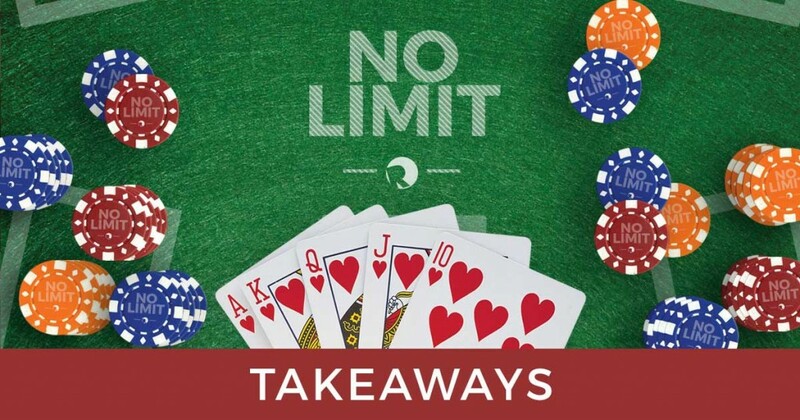 Here are some takeaways from Sunday’s “No Limit” message. You can watch or listen here. If you settle for good you will never experience great. The people that God uses the most are the ones who hang on to the least. In order to achieve your destiny, you’ve got to step out of your history. God didn’t call us to survive the world, he called us to change it. 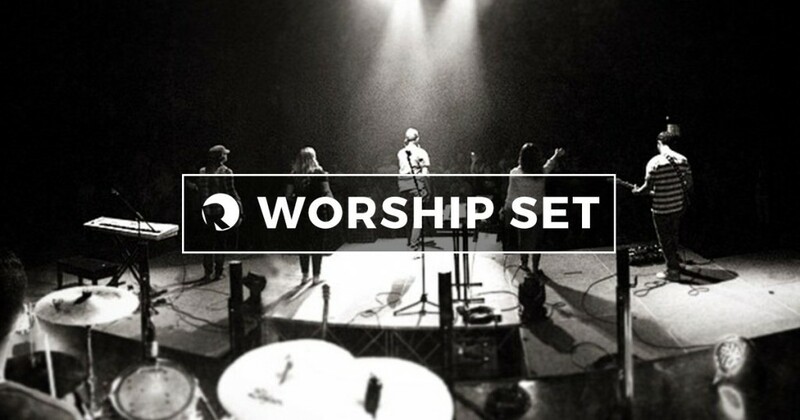 Since day one, Relevant Church has been about real people, real life, and real faith. God is not limited by your insecurities. God is not limited by your sickness. God is not limited by your past. God is not limited by your circumstances. 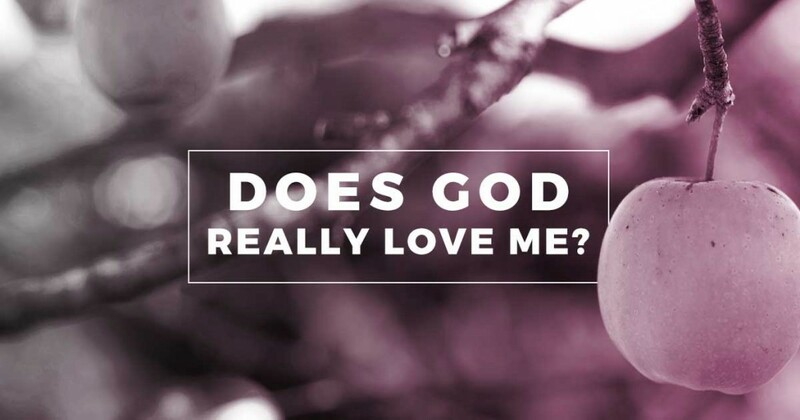 If the God you serve has limits, he’s not God at all. Every night before bed, my three year-old and I snuggle up on the couch together and read. It usually ends up being the same books we’ve read a million times, and her quoting them to me, because she just can’t seem to part with these old stories for new ones. 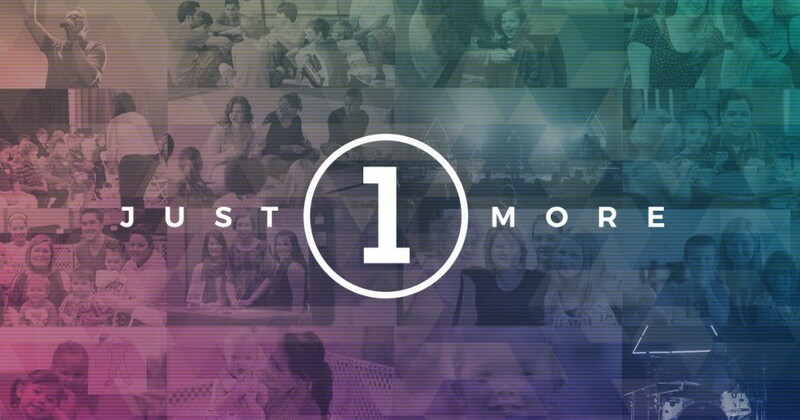 Here are some takeaways from Sunday’s “Just One More” message. You can watch or listen here. Jesus is very offensive to religious people. The greatest poverty is a spiritual poverty. At God’s table, the seat of honor belongs to the broken. We want to be a church that unchurched people love to attend. The Gospel—the story of Christ—is the greatest message in the history of the world. The most important message in the world deserves the best presentation. 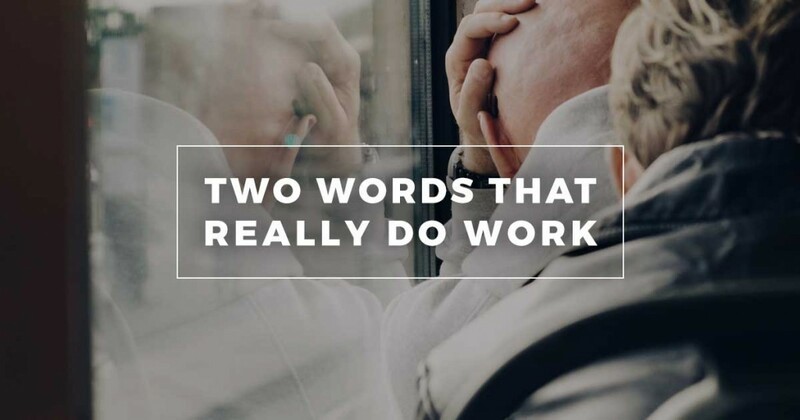 Were still here, which means we have work to do.